23-year-old Cristian Fin will represent Brazil in Manhunt International 2017. 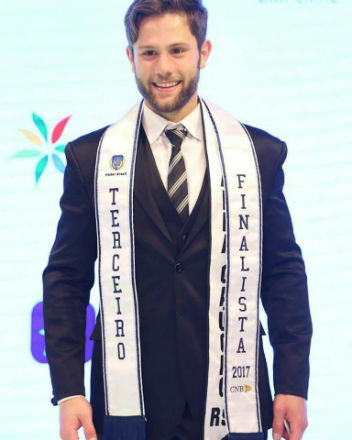 The student of Philosophy and Law from Rio Grande do Sul was one of the finalists in the recently concluded Mister Brazil CNB contest. 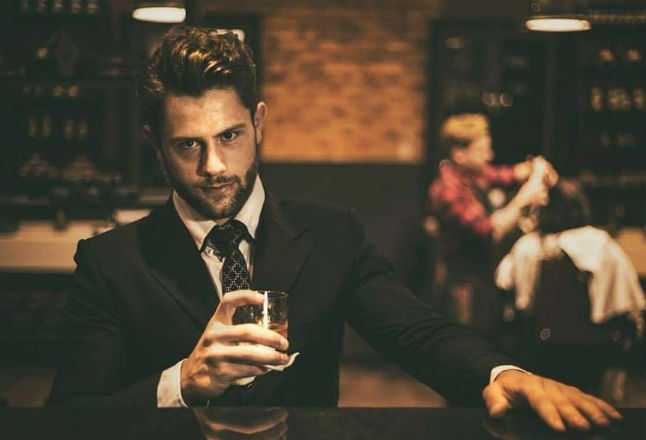 He will be one of two Brazilian representatives in Manhunt International, the other being Diego Jacome, who will represent Fernando de Noronha archipelago.